Reynor is going to L.A.
Riccardo “Reynor” Romiti is already qualified for the WCS Winter Europe final. Our Zerg overcame six of his seven opponents during the round robin, notably beating the World champion Serral 2-0. 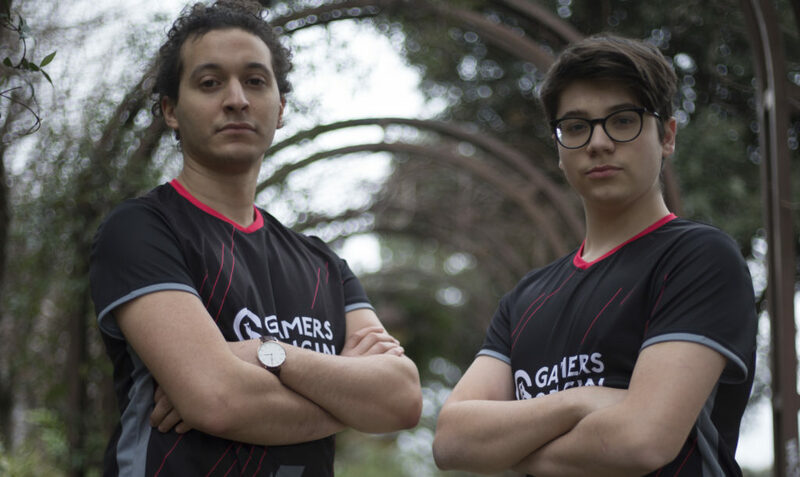 The Italian competitor will soon fly to California and to the Blizzard Arena, which is in Los Angeles, with the other top 6 members: HeRoMaRinE, Serral, PtitDrogo, Elazer and Lambo. Reynor will start the playoffs directly in the grand final thanks to his first place during the third group stage. He is insured to earn at least 8,000$ and 1,100 WCS points, making him closer than ever to qualify for the next World championship. If he wins the WCS Winter, Reynor will claim his first major trophy ever, moreover under GamersOrigin tag #GOWIN.